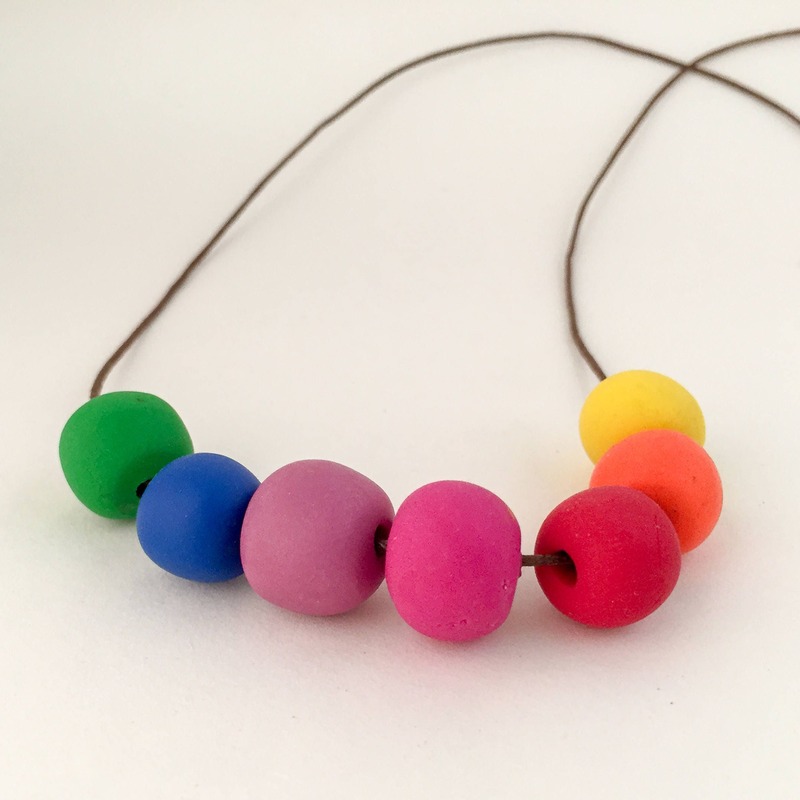 Handmade polymer clay beads are strung on waxed thread. This necklaces is lightweight and easy to wear. Featuring an adjustable sliding knot so you can set the length. 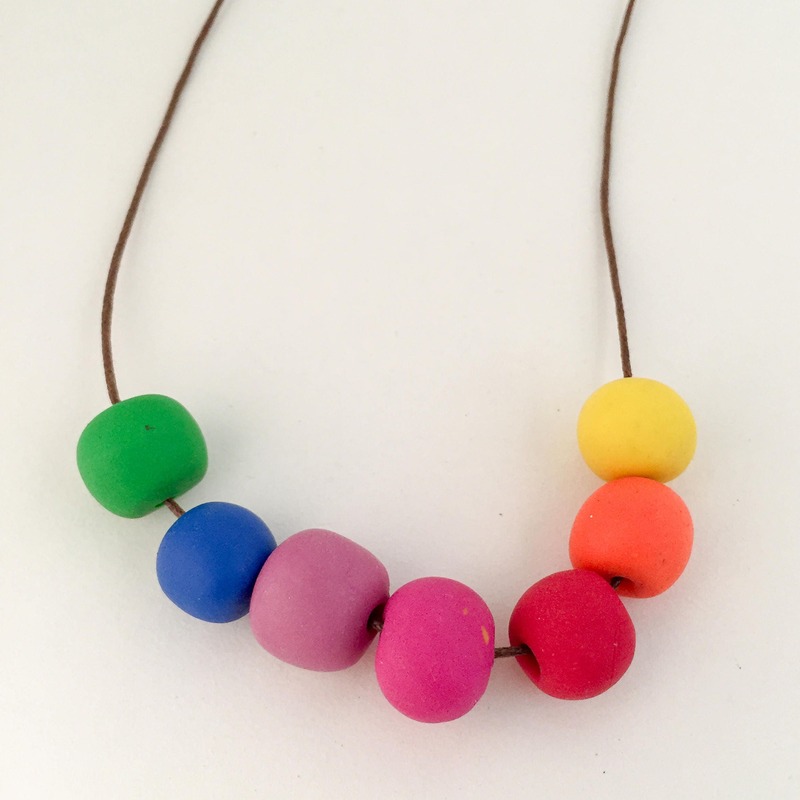 Each of my polymer necklaces are unique and no two are the same.